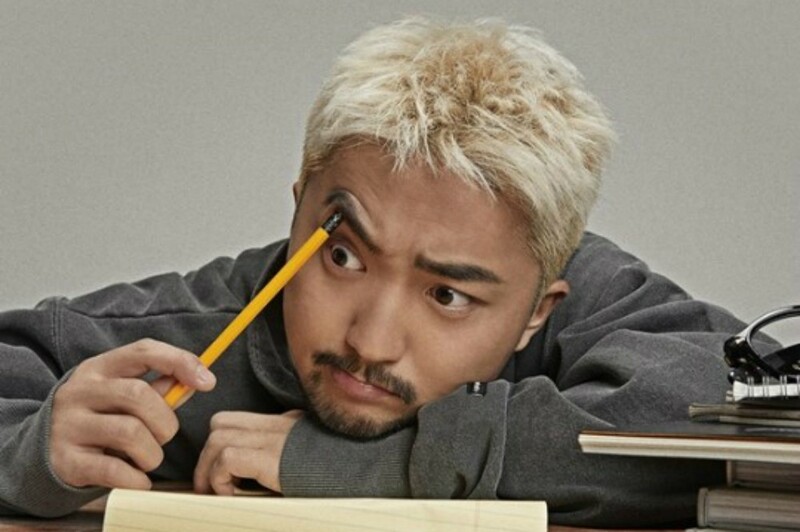 Yoo Byung Jae's popularity is on the rise! 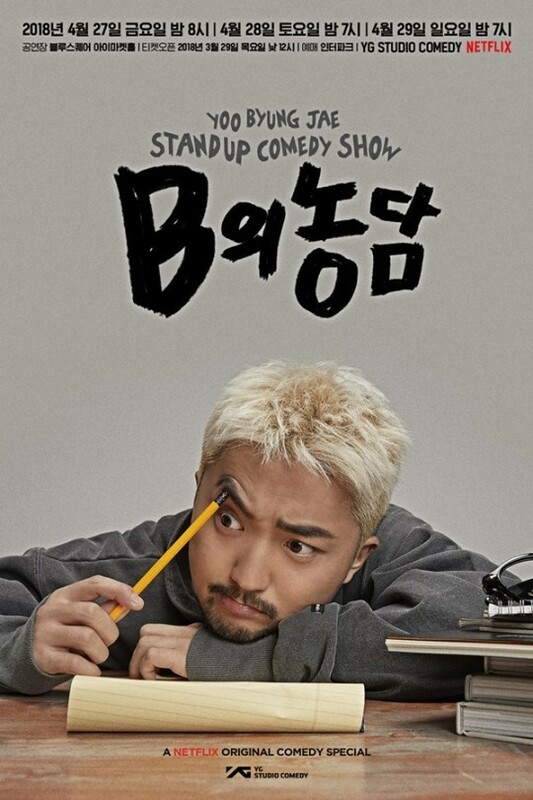 The comedian/tv personality's upcoming stand-up comedy show called 'B's Joke' was sold out in just 1 minute since tickets went up for sale on March 29. Not only this, but due to the heavy demand, the entire Interpark server went down. This is not the first time the YG comedian's show got sold out in just a minute. His 'Black Comedy' special had similar results last year. Since the news, the comedian expressed his gratitude and said, "I sincerely thank everyone for the support. I will prepare my jokes lightly as possible with a heavy heart, without any regrets." 'B's Joke' will take place from April 27-29 at the Seoul Blue Square IMarket Hall.